These bars are amazing. I never tasted anything like them! There full of flavor. I am hooked on them, and I can't ever get burned out! I will continue eating them.. I'm not a big eater.. So there perfect for snacking through out the day! My favorite is the pineapple/coconut and the blueberry/pomegranate! There full of flavor with each bite! I just wish the were a little cheaper as fast as I go through them! I have not tried a bar yet that I didn't like! Thank you for making these!!! And they are so good your your body as well! 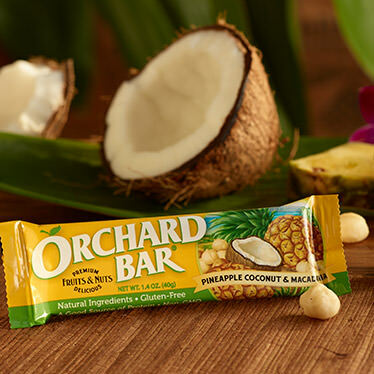 I have purchased over 200 of these bars and eat 4 per day. Satisfying, delightful, very healthy, and sustaining. Thank you Liberty Orchards.